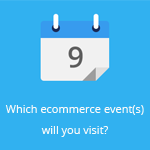 March 20, 2015 by Ecommerce News. About Launch, Logistics with tags The United Kingdom. 2822 views. 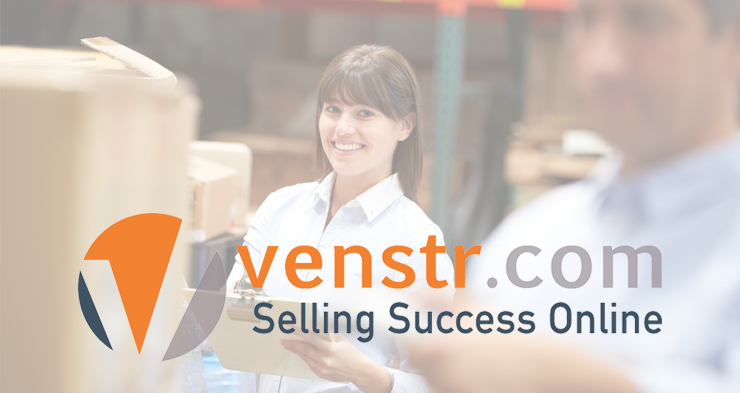 Venstr is a new service in the United Kingdom that has been launched to help online retailers find reliable and trustworthy suppliers, thereby saving them time and money. The name Venstr comes from the ability to give vendors a star-rating. 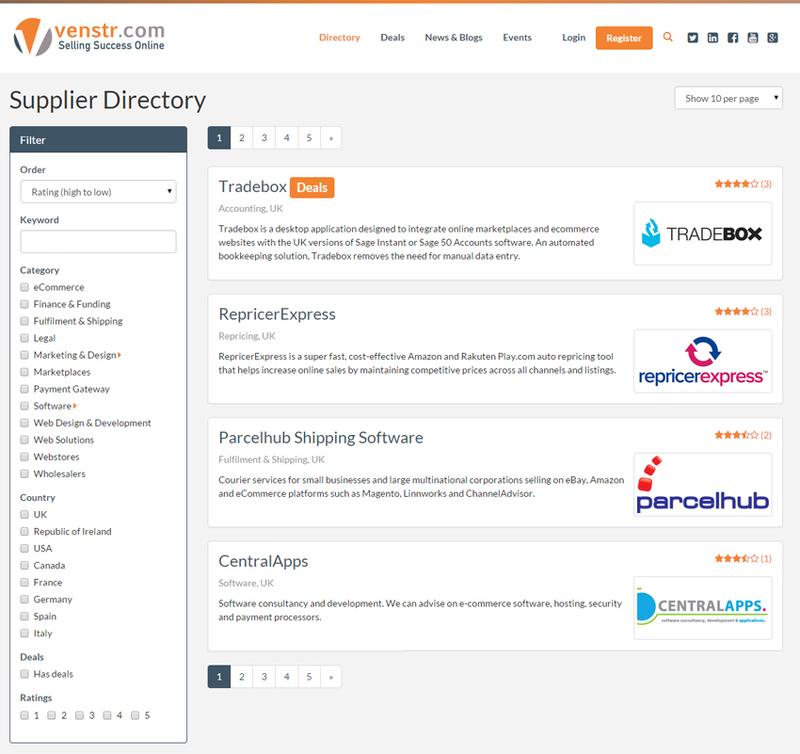 Venstr.com claims to be the UK’s first star-rated deals network for businesses. It wants to solve a “common concern” for small and medium sized online retailers. According to the startup, retailers often have no way of knowing how reliable new suppliers are before they use them, which could lead to costly delays. As said before, Venstr offers the ability to give vendors a star-rating. This way, prospective buyers can make a more informed choice over where to source their goods and service. The company states almost a hundred suppliers have registered their products and services across the site’s core set of categories, from fulfilment and shipping to web solutions and wholesale. Venstr was founded by entrepreneur Siobhan Bales and her business partner and husband Stephen Bales. Together they have started several ecommerce businesses and while doing that, they experienced the challenges with finding a reliable network of suppliers. The two entrepreneurs secured seed investment last year to create Venstr. 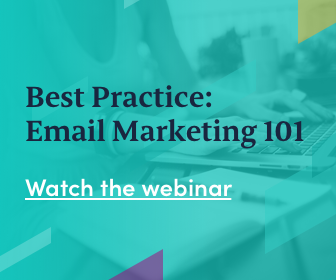 “Our vision was to bring together specialist suppliers with online retailers to help deliver better customer service, value and quality for online retailers, as well as grow leads and sales for suppliers on the platform.